Bootstrap 4 is the newest version of Bootstrap, the world’s most popular front-end component library to build responsive, mobile-first projects on the web. Angular 6 is the newest version of Angular. A combination of both will make an application fast, visually appealing and modern. In this post, we’ll see how to add bootstrap 4 to Angular 6 or Angular 7 application with some examples. 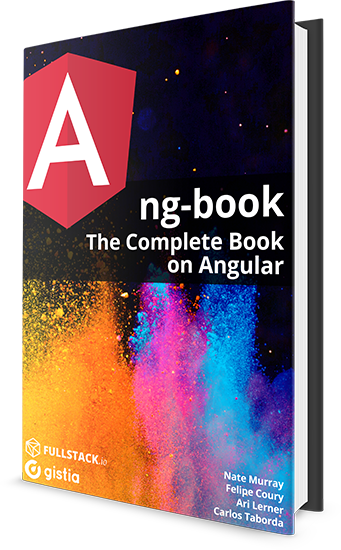 First, let’s create an Angular 6 app using the following command. That’s it. Run the app and you should see bootstrap 4 styles applied to the angular app. See below image. Let’s add some bootstrap 4 stuff to the app to verify things. One of the new features of bootstrap 4 is support for dark tables. Add the following HTML in the app.component.html file to create a dark style table. Save the file and run the application again. You should see a dark style table rendered in the browser. Once installed, you need to import our main module and add the imported module in the root module. To do that, open app.module.ts file and include the following code. Finally, let’s verify ng-bootstrap is working as expected or not. To do that, we’ll simply add an alert to the app.component.html file with the following code. Run the app and you should see an alert displayed in the browser. Very clear and concise. Many thanks!! You can delete that comment. I had a cache problem. I can see the alert now. Thanks!